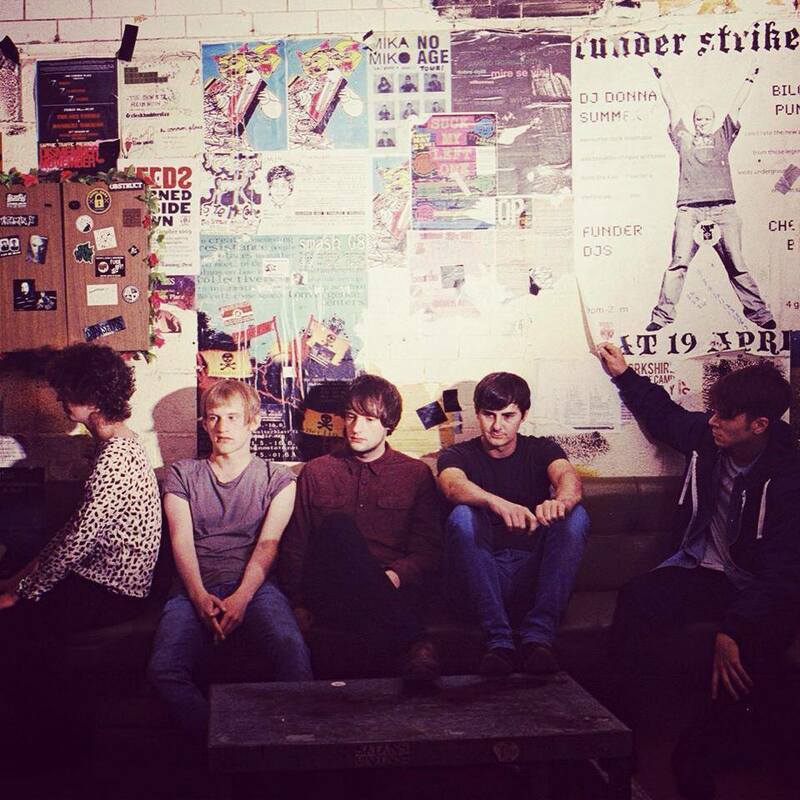 Autobahn are five young guys from Leeds making one hell of a racket. Channeling the likes of Pissed Jeans and Interpol, their shadowy, industrial guitar music is high on attitude and bad intentions – their live show well honed. Front-man Craig Johnson tensely stalks the stage, roaring cathartically, venting his demons – the band are focused, tight and gang-like and motor along like they’re gulping down diesel. Force Fed is bold and memorable – an exorcism of pure bleeding hatred. A chilling, well chiseled post-punk outburst propelled by a relentless beat, a stabbing bass line and some fittingly Bernard Albrecht-esque guitars. When Johnson screams his way through the chorus, spewing out the hook, “What I want is for you to fall down” – it’s so biting, so full of venom you just might.